Welcome to Cecelia, Gary and Steve! As of 2018 You Can Find These Professionals Here! Cecelia is a registered massage therapist who offers traditional massage therapy as well as Cranial Sacral Therapy, Suikodo, Myofascial Release, Sports Massage, Cupping and Deep Tissue massage. Cecelia is also trained in Bowen Therapy, Shiatsu and Therapeutic Touch! By listening to your body and especially to you, Cecelia adapts her treatments to your unique health-care needs. She believes her hands and skill act as a catalyst for the natural wisdom and restorative power of your body. We are so lucky to have Cecelia! Steve is a registered massage therapist who specializes in sports injury rehabilitation, pre/post-natal care and labor massage, postural modification and palliative care. His work is informed by his experiences training in Yoga, Thai Yoga Massage, Shotokan Karate and other martial arts. 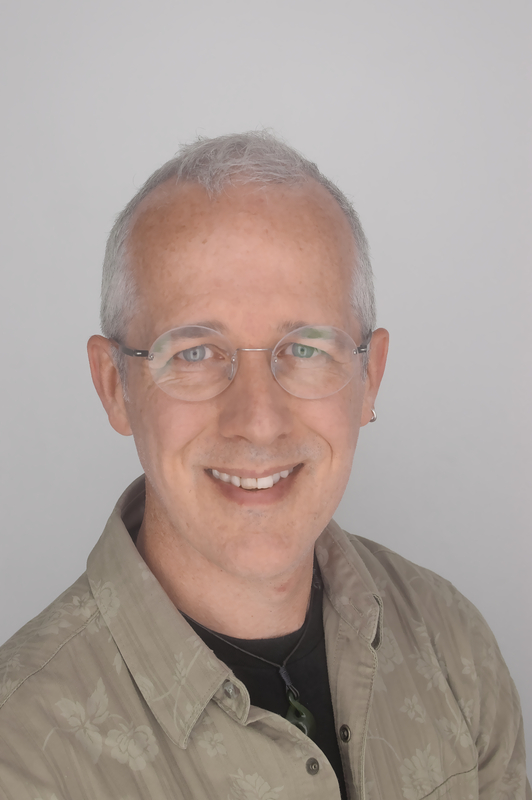 Steve’s work has been described as deep, dynamic, and specific with trigger point therapy being a regular feature. Gary brings over 30 years of mindfulness awareness training and artistic experience to his practice of Traditional Chinese Medicine, Jikiden Rieki ,Hypnotherapy and Cosmetic acupuncture techniques. Gary physically and energetically works with both acute and chronic conditions by applying the whole body concept of TCM utilizing the inseparability of the mind-body. It is a common understanding in TCM that 80% of all internal pathogens are emotionally based. 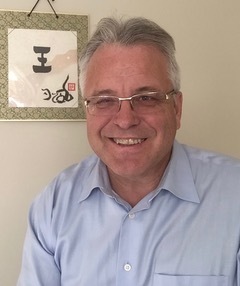 With the combination of diagnosis and TCM treatment principles Gary seeks to create harmony with the mind-body connection to increase vitality and health for his patients.